Posted on April 1, 2013	by . Behind a successful Centrale Bacolod real estate broker is a person who has a plan to help people who need to find a house or lot. When you are able to help enough people, you succeed by being rewarded for your efforts. There are certain skills that also make a broker a reliable one that you can trust and depend on. Track Record – Look at your agent’s track record, having sold properties in recent weeks is a good sign of a good and efficient broker. Most successful professionals are optimistic and have a pleasant demeanor. These are the agents that often get to sell homes or help buyers acquire properties. You can check a broker’s track record if you have that person’s real estate license number. Local Prices – A seasoned broker will know the prices of real estate in his or her area of specialty. Consulting with an agent from Iloilo or Dumaguete will not give you the same benefits of dealing with a broker from Bacolod City if you intend to buy property is Negros. Get A Local – You can benefit from a local agent or broker who specializes in the community or area you wish to invest in. A local broker will know the housing market and all the communities in the area. Why talk to a broker from another region if you can get expert opinions and advice from a local Bacolod City broker? Connection And Network – Find a property consultant that is well-connected in the area you wish to buy real estate. 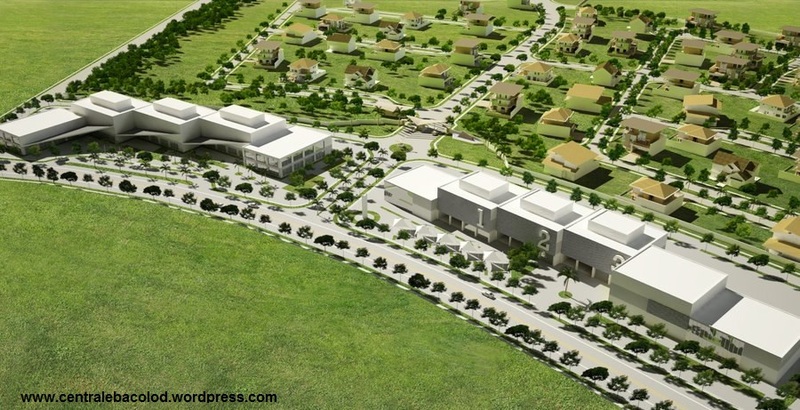 You can benefit from someone who can provide a long list of homes or lots for sale in Bacolod City. Having many choices will allow you to pick the best property in the area. A well-connected broker can coordinate with other agents that may have a piece of land or a home you wish to buy that is not on his or her list. Be selective in choosing your agent or broker. A professional can make the experience of buying property more pleasant and stress-free. Call 0917-304-0575 or email BacolodCentrale@gmail.com to reach a licensed and accredited broker in Bacolod City. This entry was posted in Centrale Bacolod, Real Estate Tips and Advice and tagged Centrale Bacolod, Lots for sale Bacolod, Negros Real Estate, Real Estate Tips and Advice. Bookmark the permalink.